6 MONTHS!!!! Baby girl how can that be! I feel like six months is a bit of an underrated milestone… for me it officially marks the start or you growing quicker, your baby features are disapearing faster than I can stand it. 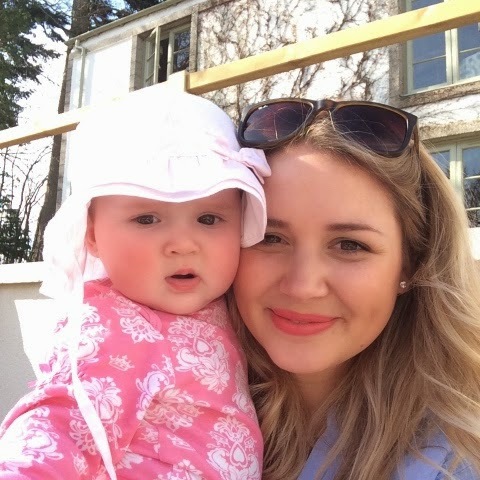 I’ve loved getting to know you over the last 6 months, it is an absolute joy to be your Mummy! I can’t believe this little lady has been in our lives for 6 months! On one had it feels like yesterday she was a newborn falling asleep on my chest, with her squishy cheeks & rosebud lips… but on the other hand I can’t remember life without her. She’s utterly amazing, so cheerful, content & such a happy wee soul. She loves her big sister, anything Safiyah does will make Florence laugh. She love’s rattle toys & playing with anything she can get her hands on. She still enjoys time in her jumperoo. Lying on the play mat is a thing of the past as she is now sitting up unaided & is very sturdy, when laid on her tummy she holds herself up on the palms of her hands but definitely isn’t making any attempt to start moving.. thank goodness.. I am in no rush for a crawler! Florrie-Belle loves blowing raspberries, is eating 3 ‘meals’ a day, drinking less milk, sleeping through the night, sitting up, babbling lots & generally a whole lot less baby like. 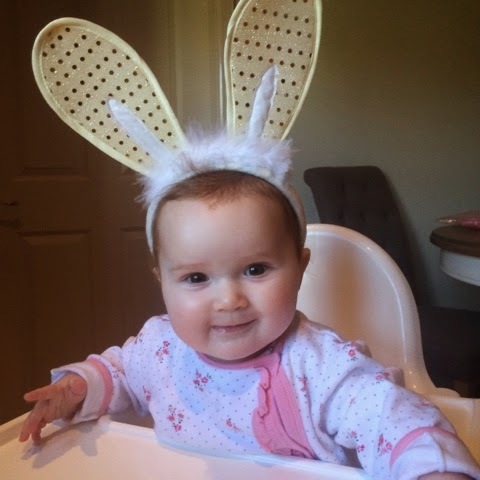 In her 6 month of life Florence visited a farm, went on an adventure to Burn O’Vat, enjoyed many coffee dates at Banchory Lodge, enjoyed her first Easter gathering, had a photo shoot, went to a posh seafood restaurant & watched the dolphins, won £360 on the grand national with her Sister & became a Lilly & Sid brand rep! Florence’s favourite food is turnip & her least favourite is greek yoghurt. Florence weighs 18lb 9oz & is every inch the little chunk now. She has jumped up two centiles since birth, she started off on the 25th centile & is now on the 75th. She is currently the exact weight Safiyah was at 6 months old! She loves Grammy & Grampy’s dog Maisy & her face lights up when she see’s her chum Magnus. 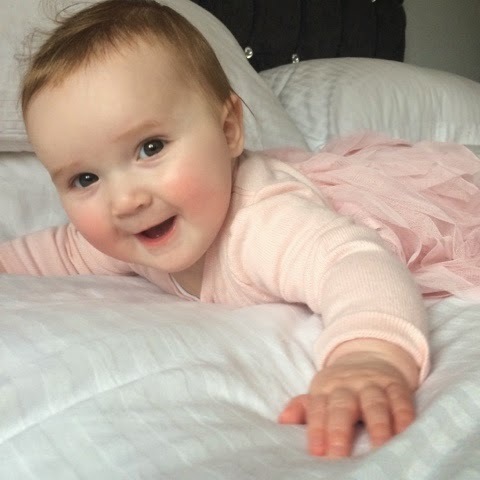 Florence is in 6-9 months clothing, sleeping well & has a regular nap cycle. 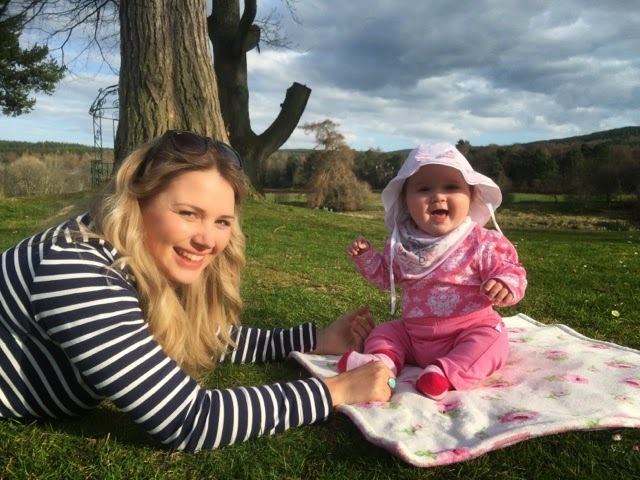 What a beautiful letter to your little Florrie-Belle. I agree with you, under 6 months, they are still tiny babies, but once they reach that mark, they grow up way too quickly.